Choosing a CPA firm for tax planning is a very personal decision, like choosing a doctor or dentist. Over time, the CPA should become a key personal advisor based on a relationship of trust. You can find income tax services virtually anywhere today. 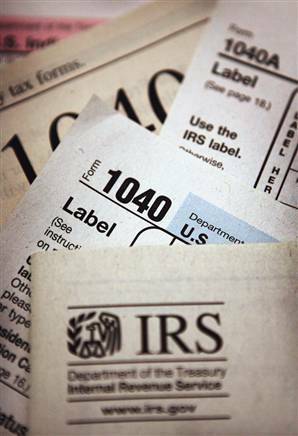 However, you often need more than just basic tax preparation services. Our approach to taxes follows our overall philosophy of providing planning services rather than mere compliance assistance. We help you preserve as much of your hard-earned money as possible. We offer tax planning and preparation services covering individuals, estates and trusts, corporations, partnerships, and LLP/LLCs; as well as audit representation. Tax planning is also a significant part of our profit enhancement services. Kumlander, Donofrio, Hay & Pehl, CPAs provides tax planning and preparation services to our sister firm, Luther Forest Wealth Advisors, as well. The combined expertise of Kumlander, Donofrio, Hay & Pehl, CPAs and Luther Forest Wealth Advisors, makes us a very unique, full-service financial services firm.